Teaching Activity. 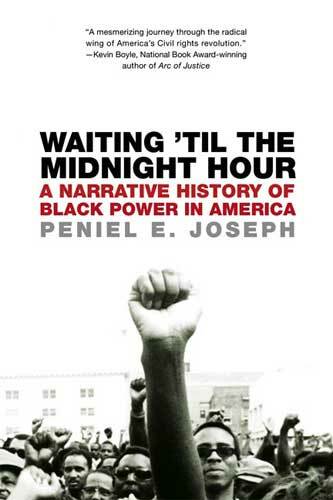 By Adam Sanchez and Jesse Hagopian. 33 pages. 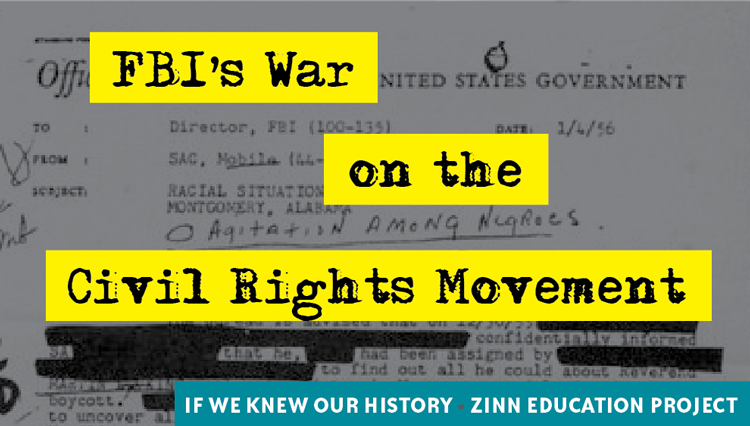 A mixer role play that introduces students to the pivotal and largely untold history of the Black Panthers. 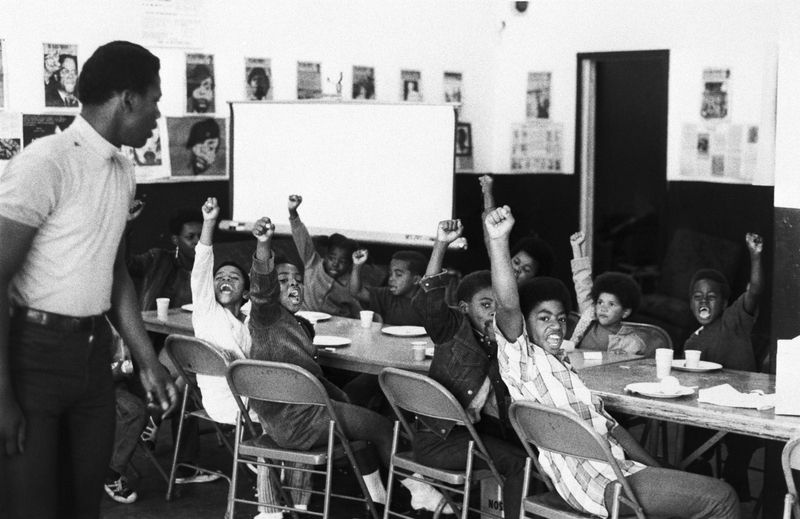 A teacher leads his students with the black power salute and slogans at a Black Panther liberation school. Helping North Richmond’s Black community demand justice for the killing of Denzil Dowell was one of the first major organizing campaigns of the Black Panther Party. The first issue of The Black Panther newspaper, which at its height around 1970 had a circulation of 140,000 copies per week, asked “Why Was Denzil Dowell Killed?” Anyone reading the story of Dowell today can’t help but draw parallels to the unarmed Black men and women regularly murdered by police. The disparity between the police’s story and the Dowell family’s, the police harassment Dowell endured before his murder, the jury letting Dowell’s killer off without punishment, even the reports that Dowell had his hands raised while he was gunned down, eerily echo the police killings today that have led to the explosion of the movement for Black lives. 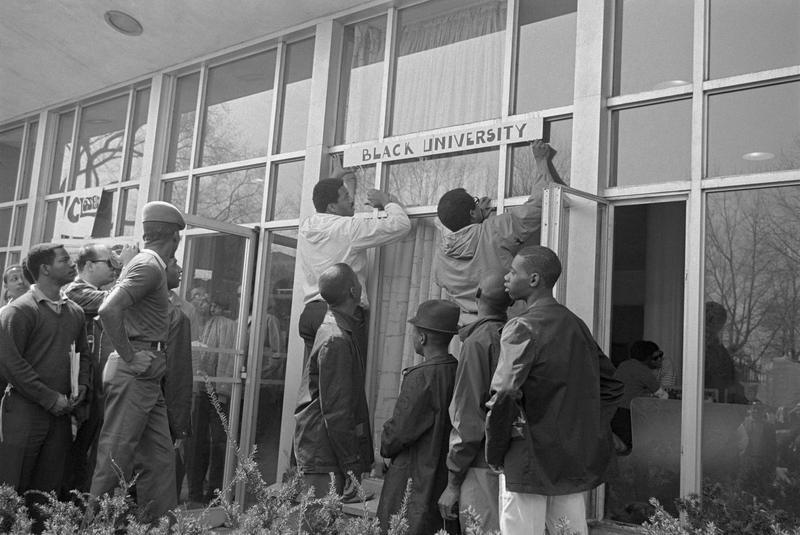 Yet when we learn about the early years of the Panthers, the organizing they did in Richmond — conducting their own investigation into Dowell’s death, confronting police who harassed Dowell’s family, helping mothers in the community organize against abuse at the local school, organizing armed street rallies in which hundreds filled out applications to join the party — is almost always absent. 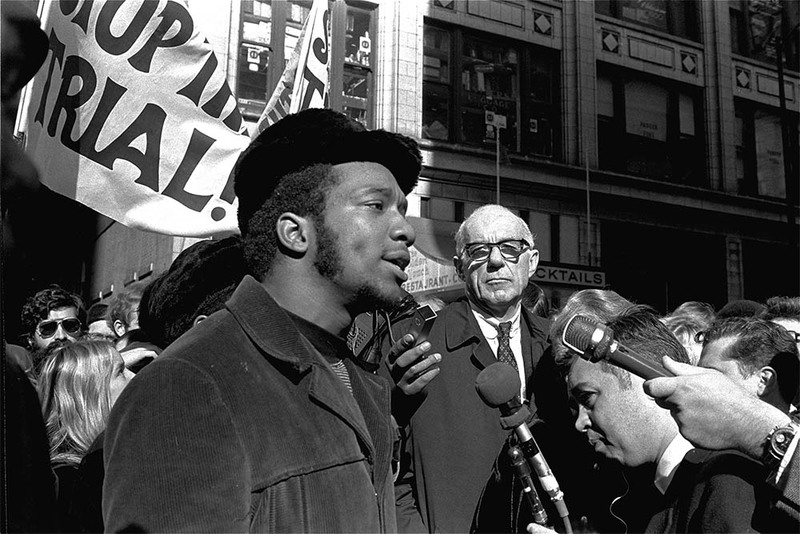 Born just over 50 years ago, the history of the Black Panther Party (BPP) holds vital lessons for today’s movement to confront racism and police violence — yet textbooks either misrepresent or minimize the significance of the Panthers. Armed with a revolutionary socialist ideology, they fought in Black communities across the nation for giving the poor access to decent housing, healthcare, education, and much more. 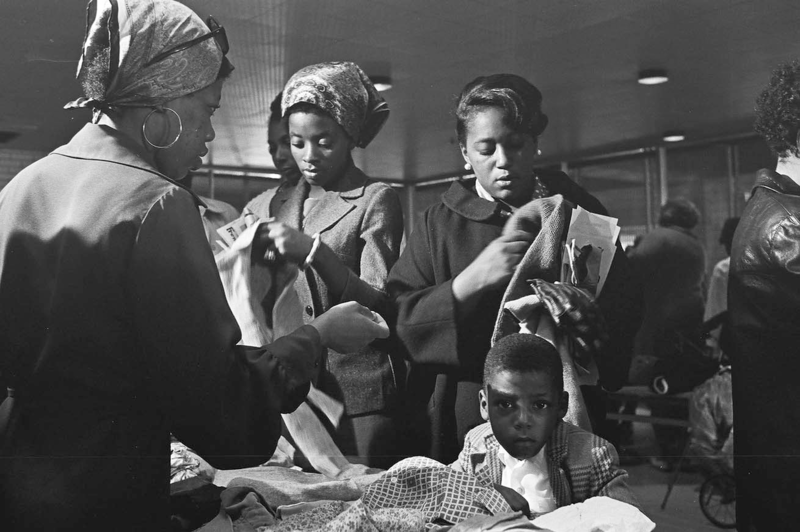 And as the Panthers grew, so did the issues they organized around. 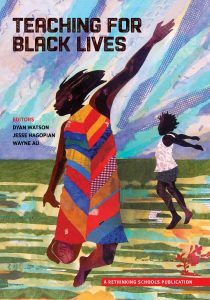 This lesson was originally published in the Rethinking Schools publication Teaching for Black Lives. Book – Fiction. 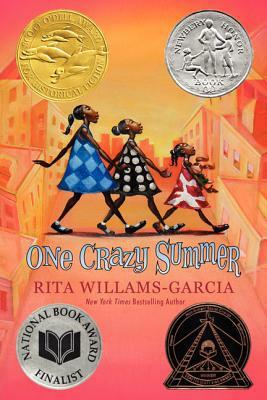 By Rita Williams-Garcia. 2010. 224 pages. Chapter book for middle school introduces readers to the Black Panthers in 1960s Oakland. Film. By Stanley Nelson. 2015. 1 hour 55 min. 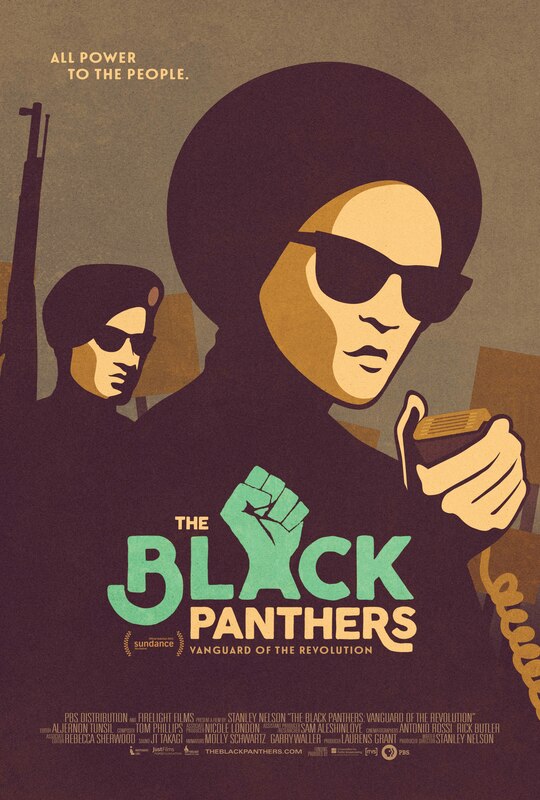 Documentary on the Black Panther Party.